If you’re spending a lot of money on a high-end, 4K-enabled OLED television, you’ll probably want a good soundbar to compliment it. At IFA 2017, audio giant Bang & Olufsen has combined both products in the B&O BeoVision Eclipse, the first TV to come from its partnership with LG. Available in 55-inch and 65-inch sizes, both 4K sets feature HDR technology and come with LG's WebOS 3.5, which the company says is 40 percent faster than its predecessor. It allows users access to apps and services such as Netflix, YouTube, and Amazon Video, and supports Chromecast, AirPlay and Bluetooth devices. 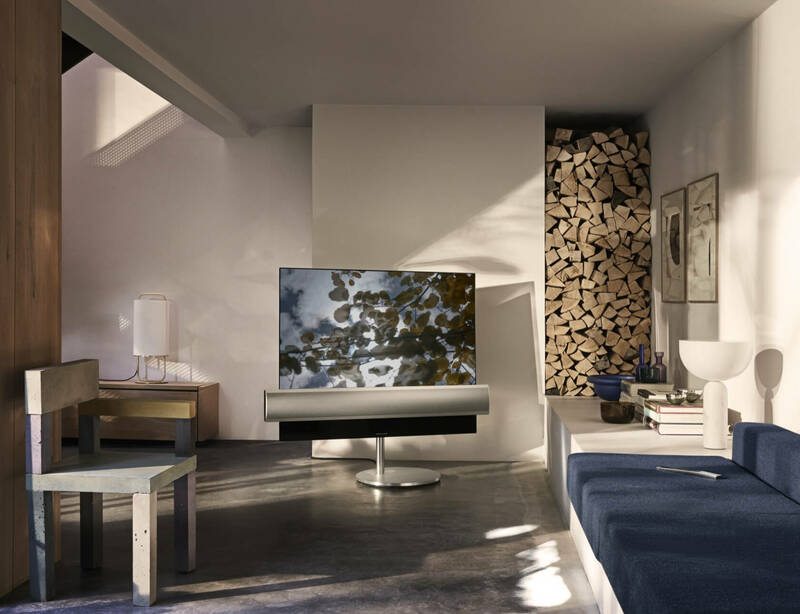 What really sets the BeoVision Eclipse aside from other TVs is the inclusion of Bang & Olufsen's three-channel SoundCenter – a 450W sound bar attached beneath the screen that features integrated internet radio and music streaming. It can be customized with colored fabrics or aluminum, and if you want a multi-channel surround sound experience, it's possible to add extra speakers from B&O’s line. If all that isn’t fancy enough, the TV comes with a motorized stand, allowing it to swivel and move soundlessly around the room using the BeoRemote One BT remote. It can also be mounted on a motorized or manual wall bracket. Not surprisingly, all this high-end tech doesn’t come cheap. The 55-inch wall-bracket model will cost $10,990, while the 65-inch television is priced at $15,990. They’ll be available from Bang & Olufsen retailers as of this September.